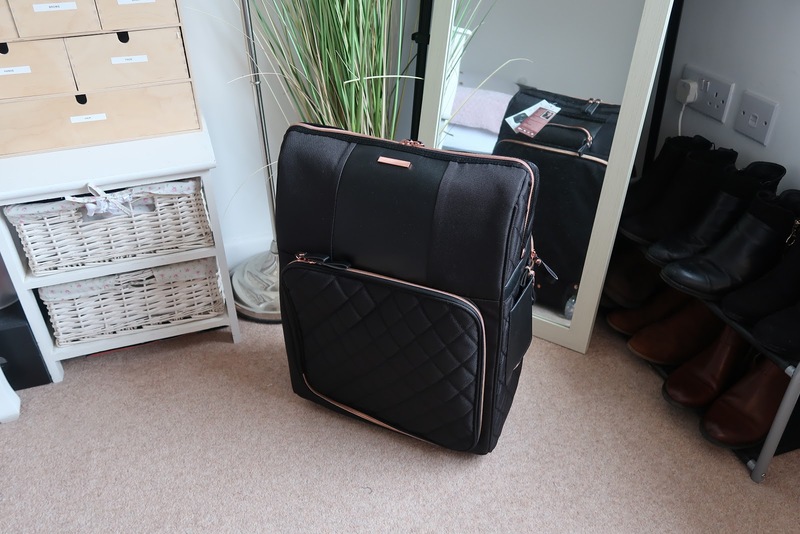 When you travel regularly, you know how important having the right suitcase and hand luggage is. 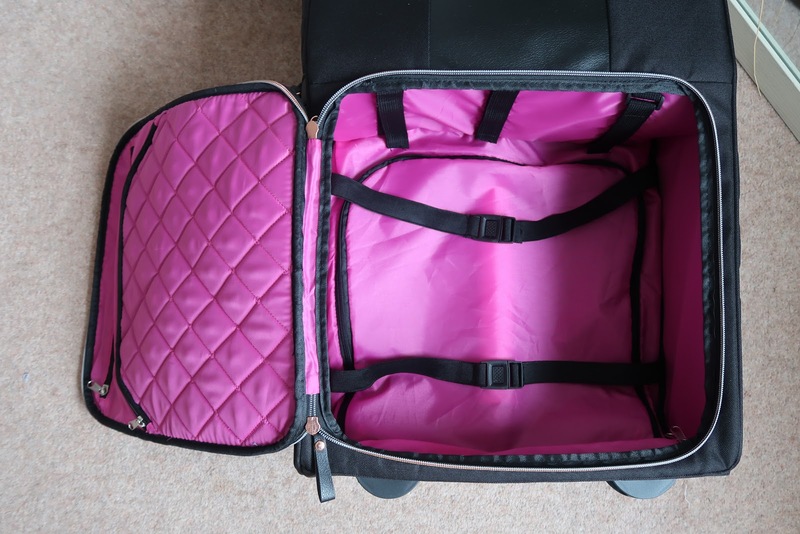 I'm often up in London and stay overnight for work, or I travel short haul in Europe where I only take hand luggage. 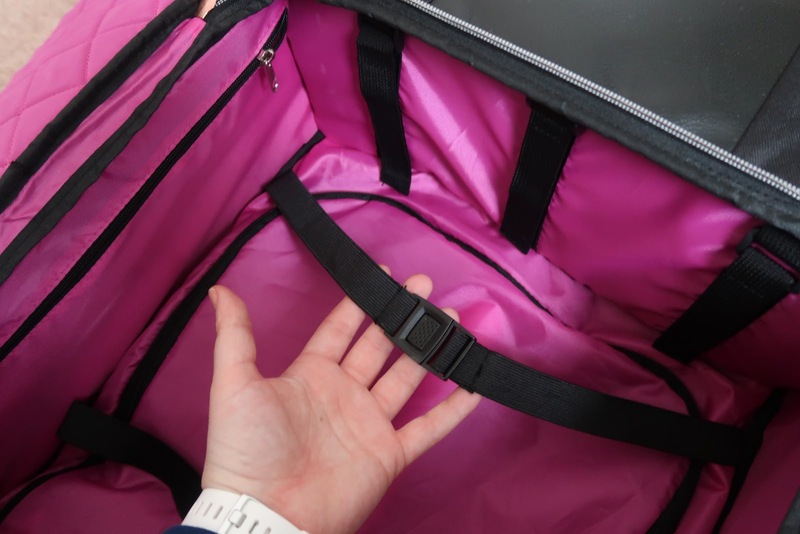 I also visit the US every year where I always take a small case as my hand luggage too. 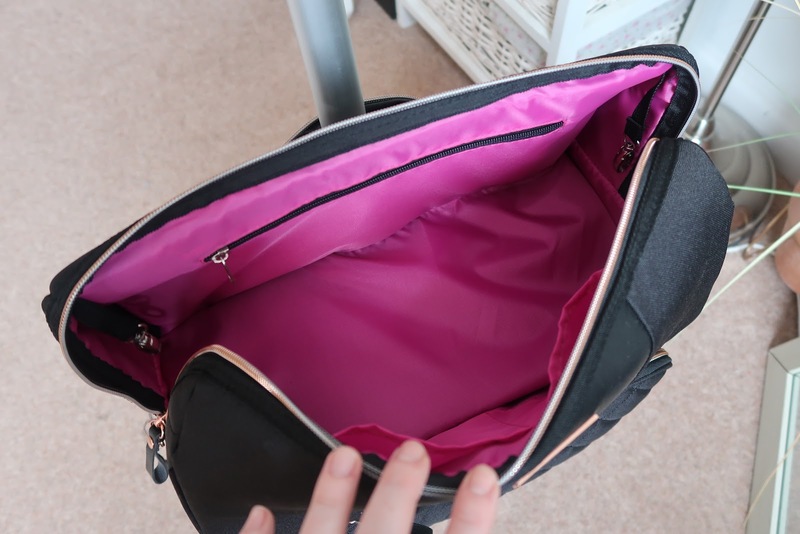 Most of my small ones are a pain to use as they only have one zip and open flat as one, making it awkward to access my bits and bobs, and sometimes a bit embarrassing when I show everyone all my clothes and pants etc! I've tried various different styles and bags, but I've never come across anything which suits all my needs...until now. 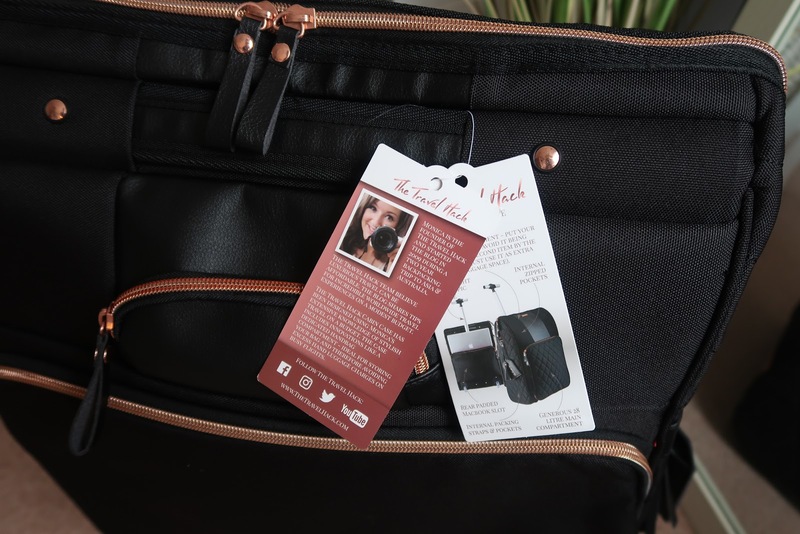 Introducing The Travel Hack Pro Cabin Case, created by Monica from the blog The Travel Hack in collaboration with manufacture Cabin Max. Retailing for £76 on Amazon, this is slightly pricer than your average small case, but in my opinion, it's well worth the money. 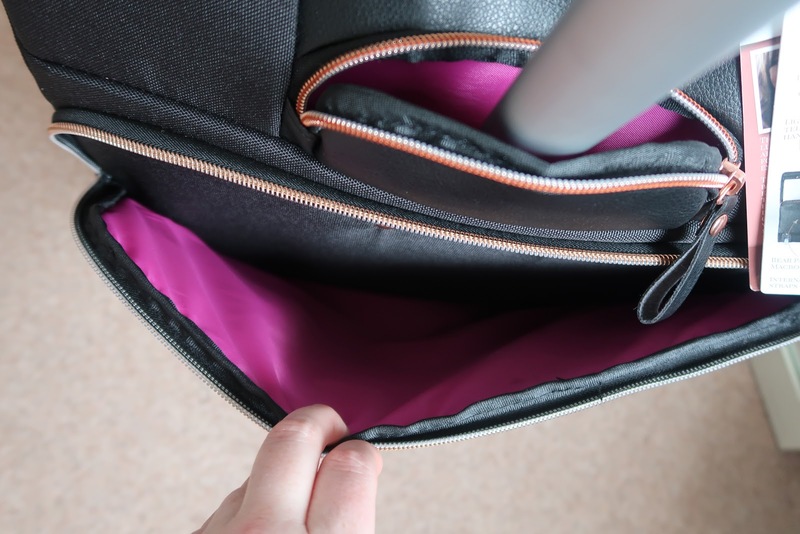 The big selling point is the handbag compartment, perfect for accessing your liquids, gadgets or important documents and travel items when you're on the go. 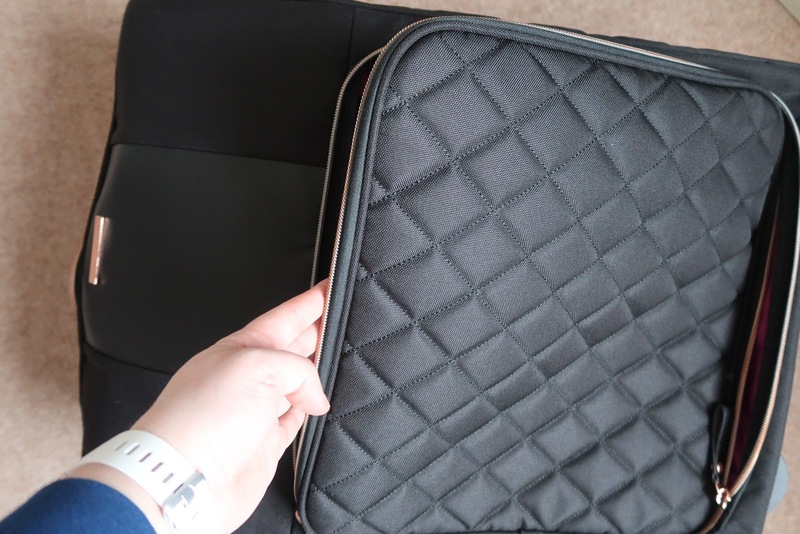 It's ideal for long haul, but it's perfect as a small case if you're only taking hand luggage on a short trip. 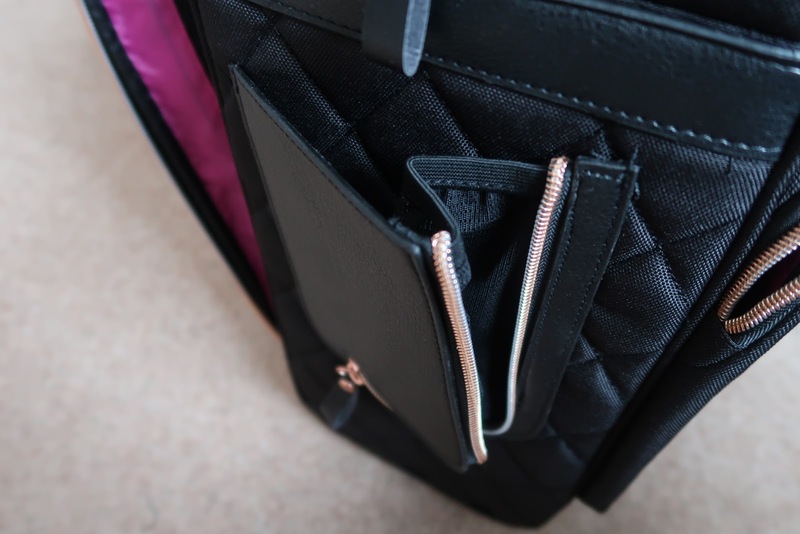 It's got lots of secret zips, compartments and even a water bottle holder on the side. 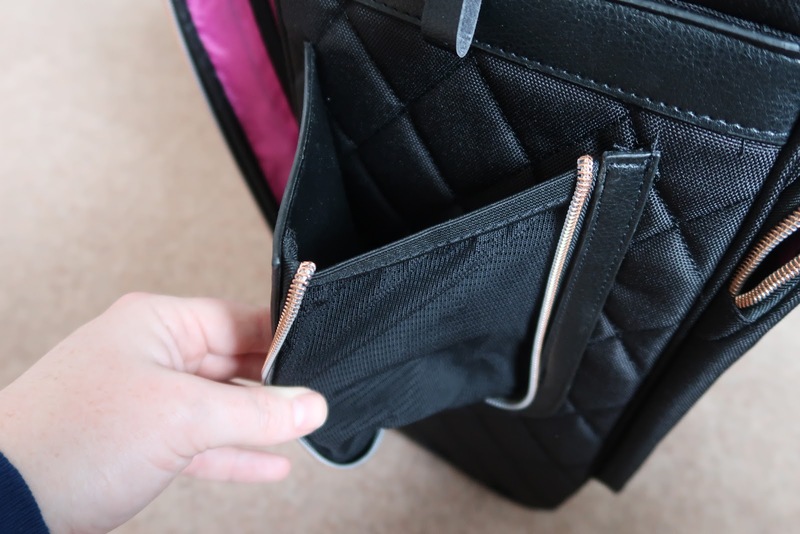 Plus, if you need more suitcase space and don't necessarily need the handbag 'compartment', this can easily be removed. 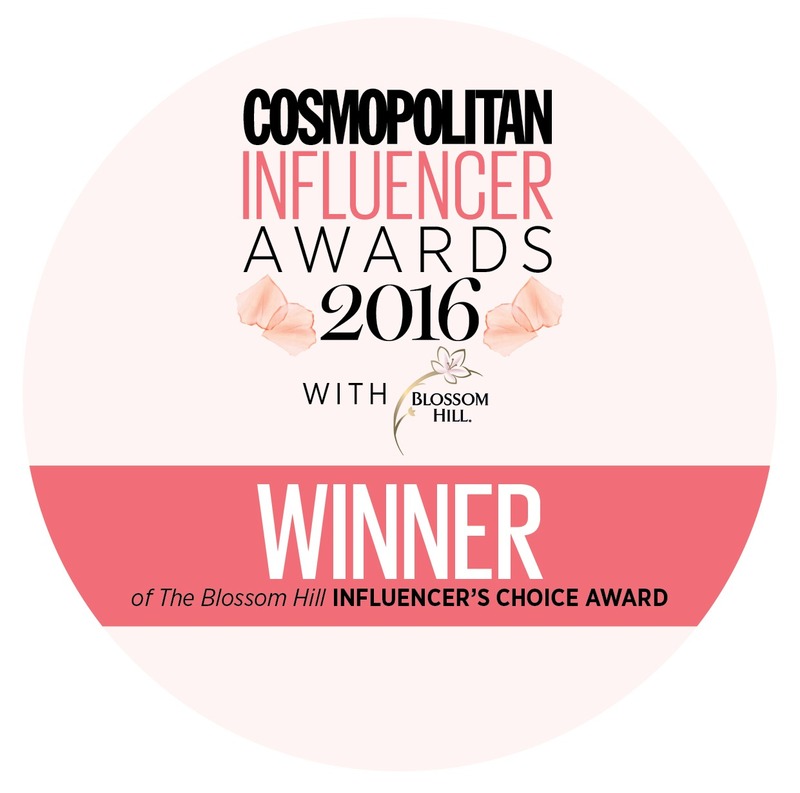 Check out my full video review showcasing just how fabulous this is. 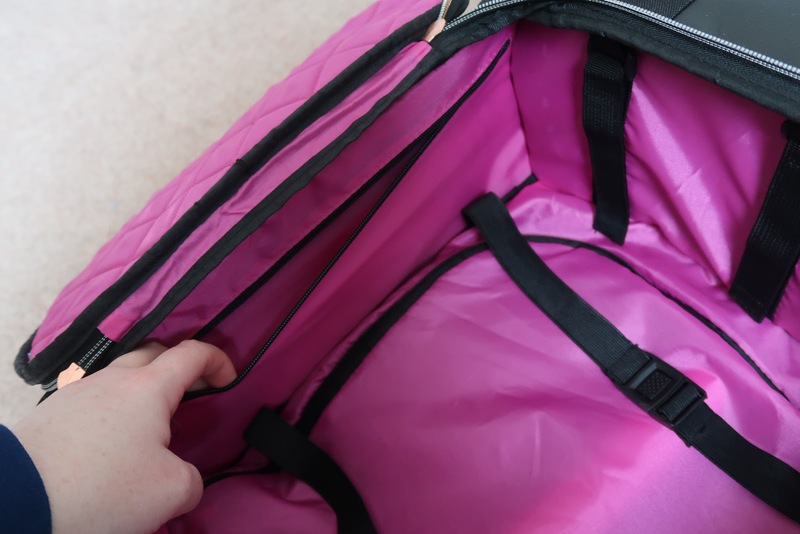 I've got a 'pack with me' using it for a short trip coming soon too! Very nice and informative travel post shared regarding travel. Thanks for sharing. I wanted to thank you Bristol to Cardiff for this great read!! I definitely enjoying every little bit of it I have you bookmarked to check out new stuff you post.